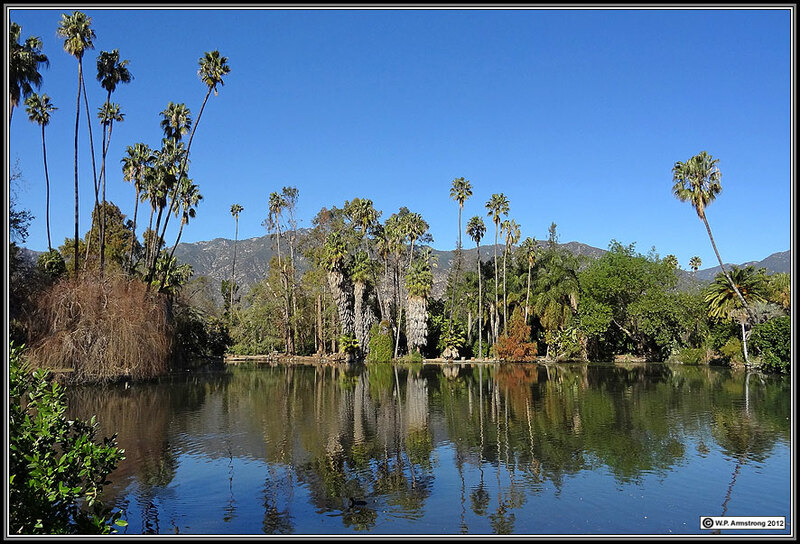 Note: This is not an in-depth review of the Sony DSC-HX9V. It is simply meant to show some of the impressive features of this little camera and what can be accomplished with a few of its most notable modes. Minimal Photoshop enhancements have been used on the images, such as Levels and Shadow/Highlights. For its small size and weight it is quite a remarkable camera. It can easily slip into a pack or be placed in a case on your belt. For arduous hikes up steep trails, particularly climbing over boulders, a small, light camera can be very desirable! The Sony DSC-HX9V is a16 megapixel mini-camera that includes some pretty sophisticated features, such as high resolution Panorama, Anti-blur and Hand-Held Twilight modes. 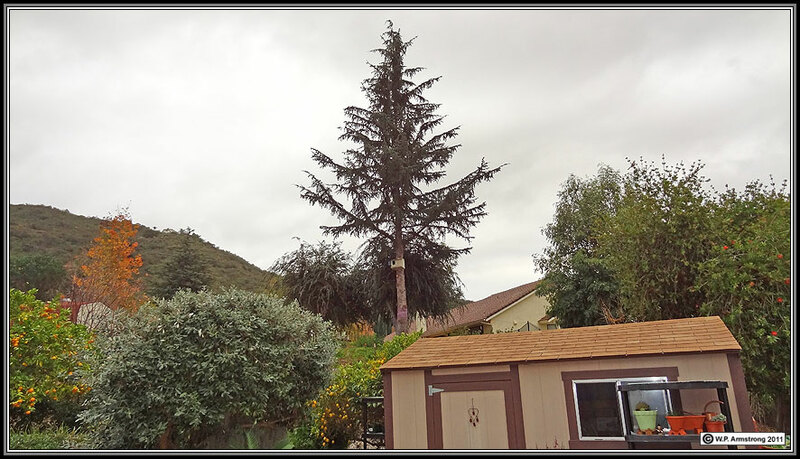 Most mini point & shoot cameras do not have high resolution panorama mode, so their images cannot be enlarged without degradation. In Hand-Held Twilight mode the camera takes 6 pictures under low light conditions and combines them into one. This is similar to stacking images in astrophotography. 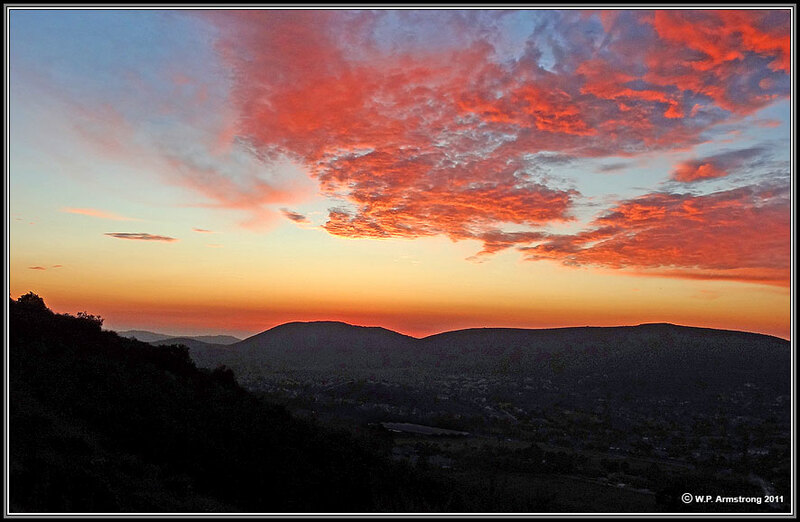 It is very useful for handheld shots in dark forests and scenic views of cities at night. 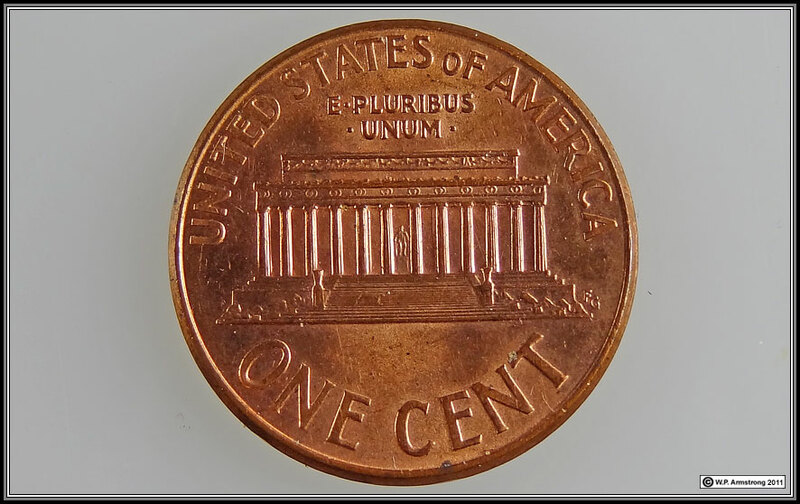 It also works well for close-up shots of shiny subjects where flash or photofloods create reflective hot spots in the image. Another use is taking still images through glass without a reflective flash. 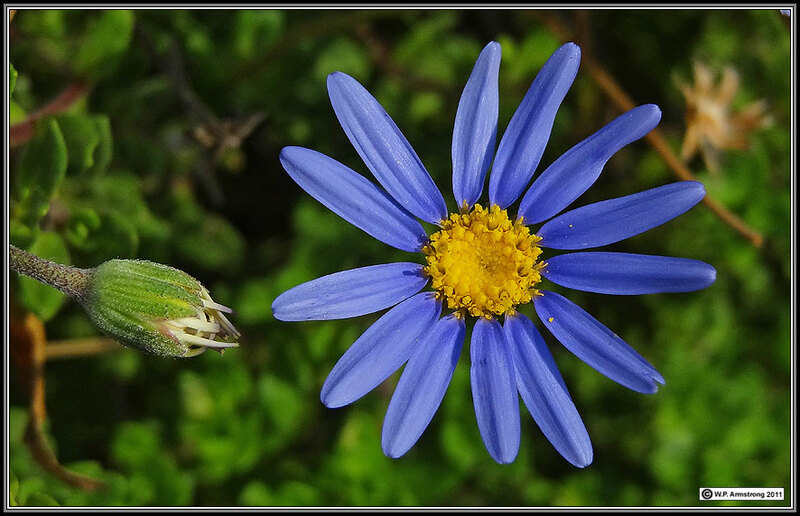 One of the most impressive things about the Sony DSC-HX9V is a16x optical zoom lens (Smart Mode) in a mini camera. Using the Precision Mode and digital zoom, the magnification increases to 64x; however, there is loss of image quality when going beyond 16x. The digital zoom in Precision Mode is only useful if extreme magnification is more important than image quality. The HX9V has a menu system that is pretty easy to learn. Unlike the Sony TX-5, this camera is not waterproof; however is has ample buttons on the back side and does not have an annoying touch screen like the TX-5. Like the TX-5 it takes memory stick Pro Duo and SD cards. 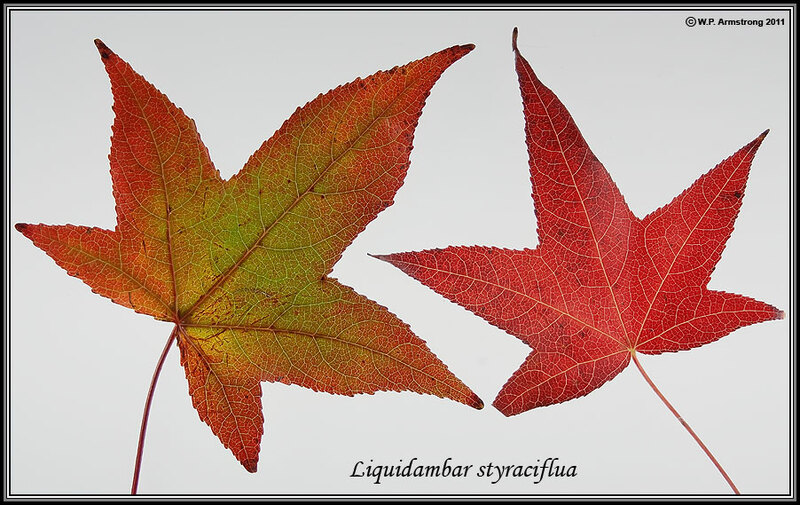 The macro images are good, but not as close-up (ultramacro) as the old Sony T-9 and T-10. The following close-up images were taken in Hand-Held Twilight mode. This mode does not have the ultra macro of T-9s and T-10s, but still allows you to zoom up to 3.0 X and get within 2-3 inches of the subject. The image quality is good, about the same as the waterproof TX-5. 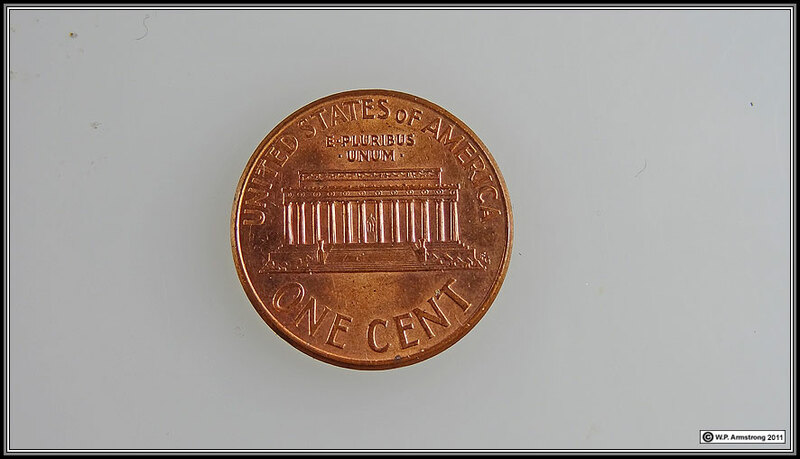 The images are not quite as sharp as my Nikon D-90 with 60mm Micro Nikkor AF-S F/2.8G ED Macro Lens & Phoenix Ring Flash, but this little camera costs about 1/3 of a singe Nikon lens. This is as close as you can get without cropping. 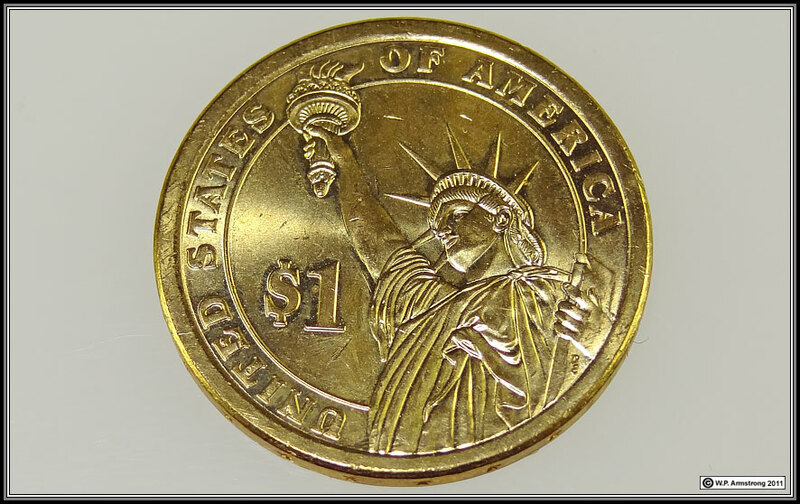 A very shiny U.S. dollar coin photographed in Hand-Held Twilight Mode: ISO 100 at f-4.5. A slightly cropped Felicia amelloides in Hand-Held Twilight Mode. Ficus microcarpa branch photographed on light box..
Twin Oaks Valley Sunset in Hand-Held Twilight Mode. 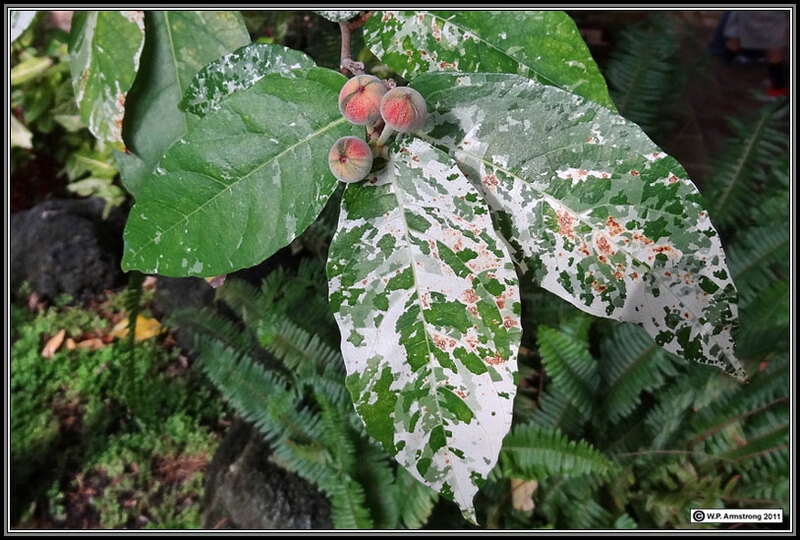 Variegated clown fig (Ficus aspera) taken in the shade without flash. This species is native to New Hebrides in the South Pacific. 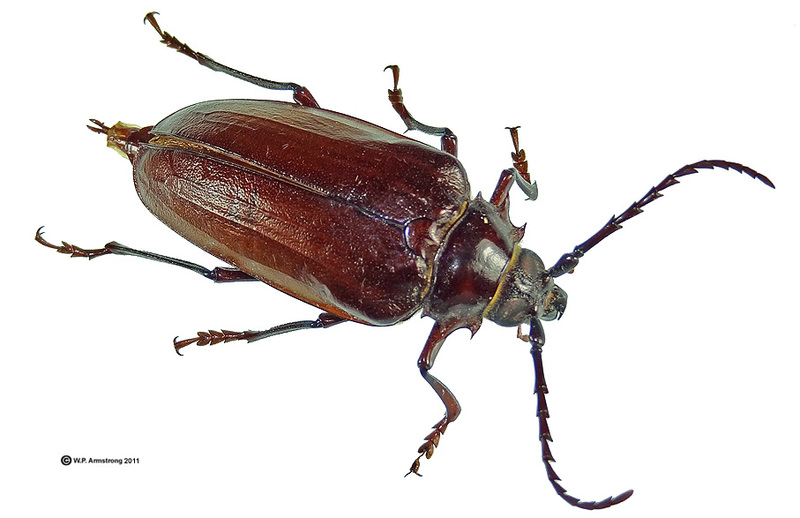 Like F. carica, it is gynodioecious with separate male and female individuals in the population. 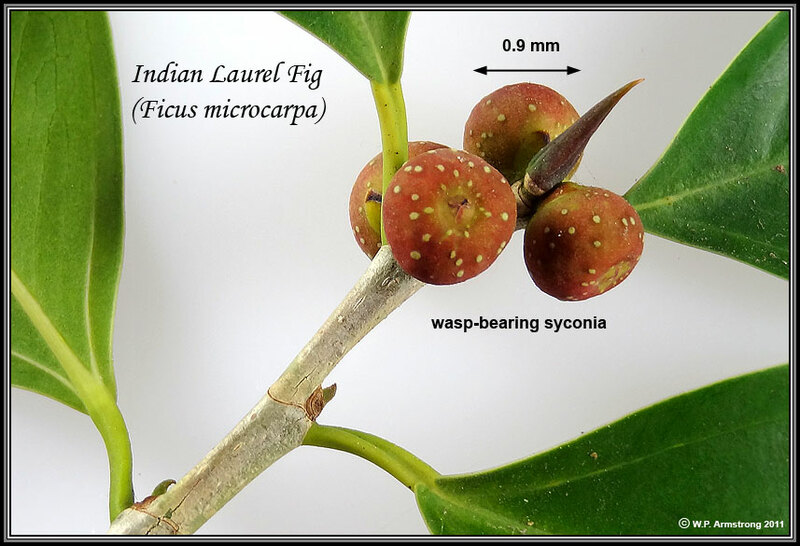 Other gynodioecious species include the Roxburgh fig (F. auriculata), mistletoe fig (F. deltodea), Philippine fig (F. pseudopalma), and creeping fig (F. pumila). 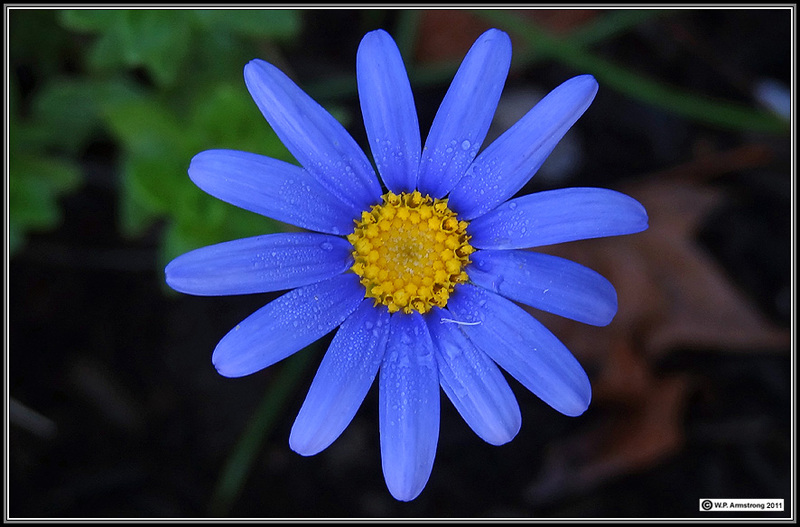 Photograped on light box with diffuse photoflood lamps on either side (EV = +1.0). 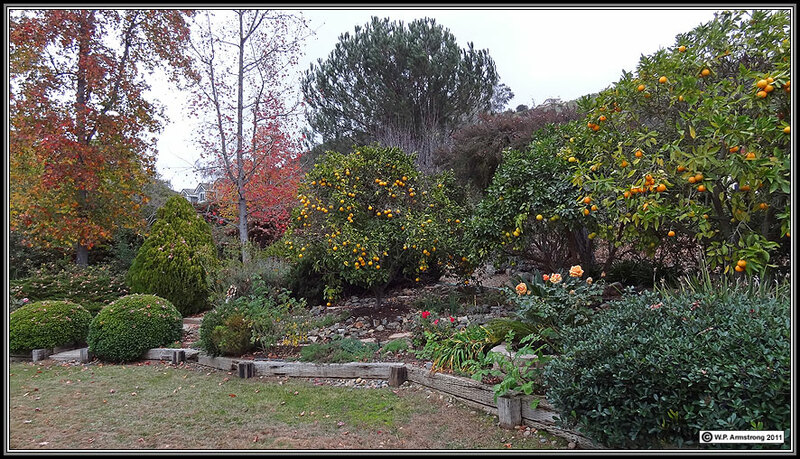 Orange tree in backyard using Program Mode & no zoom. 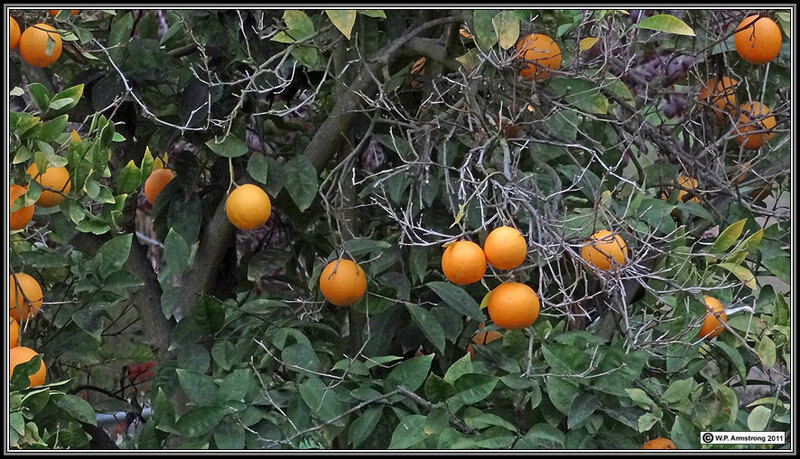 Orange tree in backyard using Program Mode & 16x optical zoom (Smart Mode). 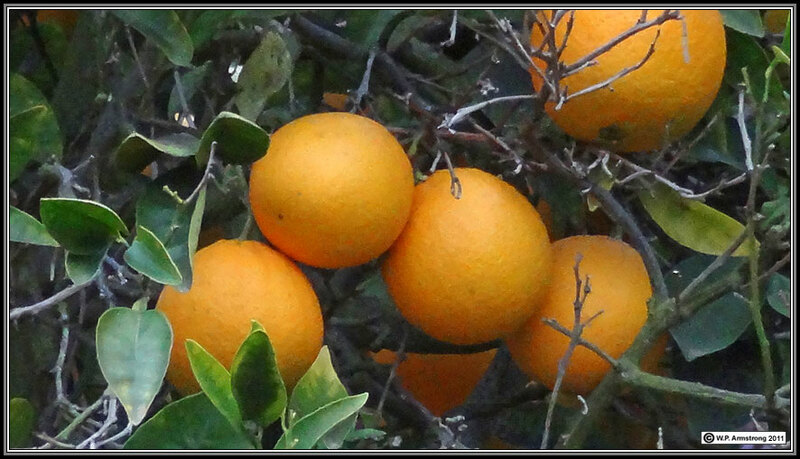 Orange tree in backyard using Program Mode & 64x digital zoom (Precision Mode). Owl Box in neighbor's back yard using Program Mode & no zoom. 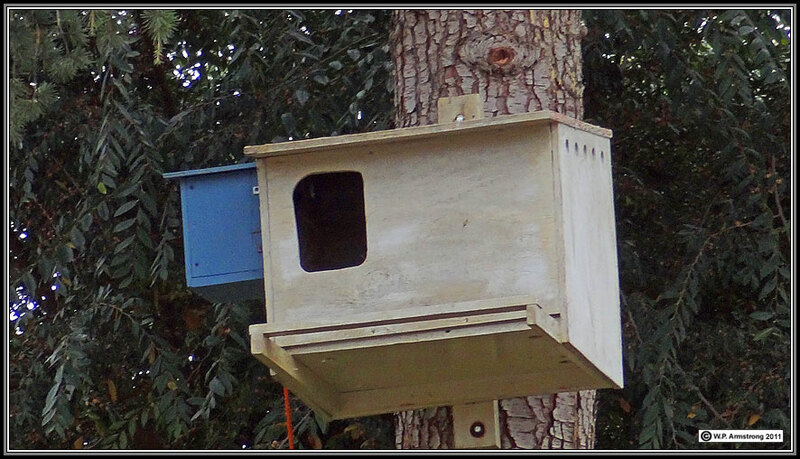 Owl Box in neighbor's back yard using Program Mode & 64x digital zoom (Precision Mode). 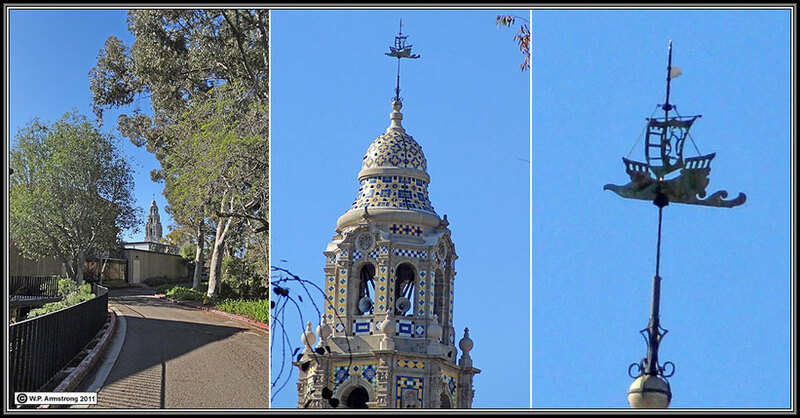 Bell Tower in Balboa Park. Left: Program Mode (no zoom). Center: 16x optical zoom (Smart Mode). Right: 64x digital zoom (Precision Mode). 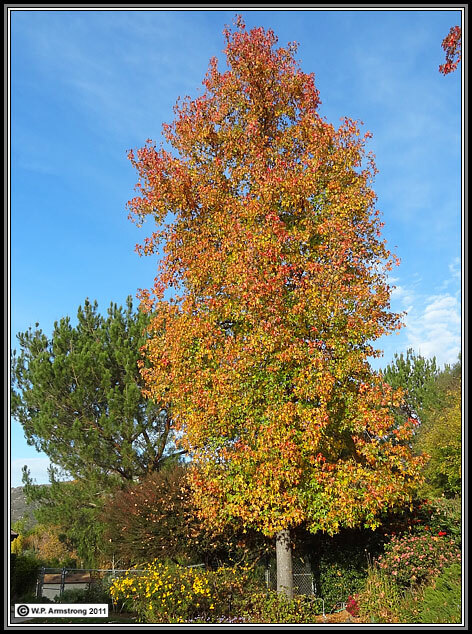 Canary Island pine (Pinus canariensis) in Balboa Park. Left: Program Mode (no zoom). 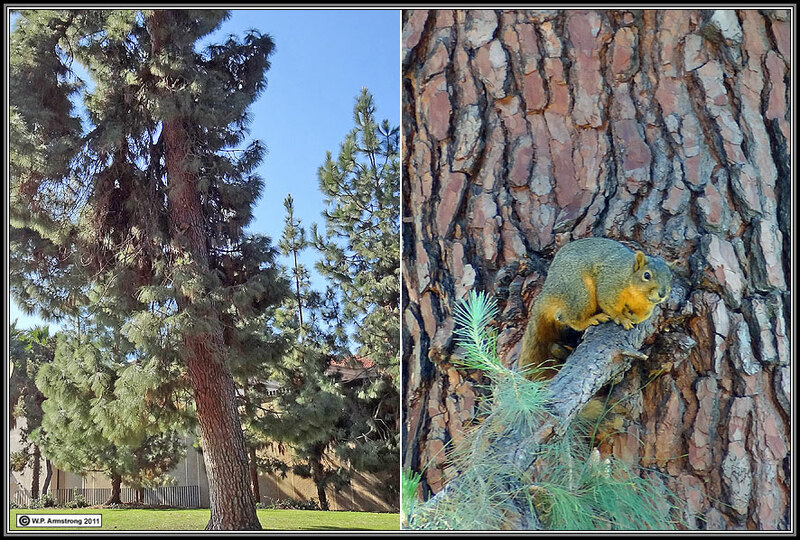 Right: 16x optical zoom (Smart Mode). The rodent is an introduced red tree squirrel. In Superior Auto Mode the image is enhanced by the camera (Incl. sharpness, brightness, etc.). Generally it is best to make these adjustments in Photoshop rather than have it done by the camera. Front Center: Instant Insanity. 4 blocks whose faces (sides) have 4 colors (red, green, blue & white). The object is to stack blocks so that all 4 colors show on each side of stack. Each block can be arranged in 24 different positions (6 sides x 4 colors = 24). The number of possible arrangements is 244 = 331, 776; however, the solved puzzle has 8 orientations so you must divide this total number by 8: 331,776 /8 = 41,472. The solution does not require all the different orders of the arrangements, but if you want them, then multiply the number of arrangements by 4 factorial: 41,472 x 4! = 995,328. 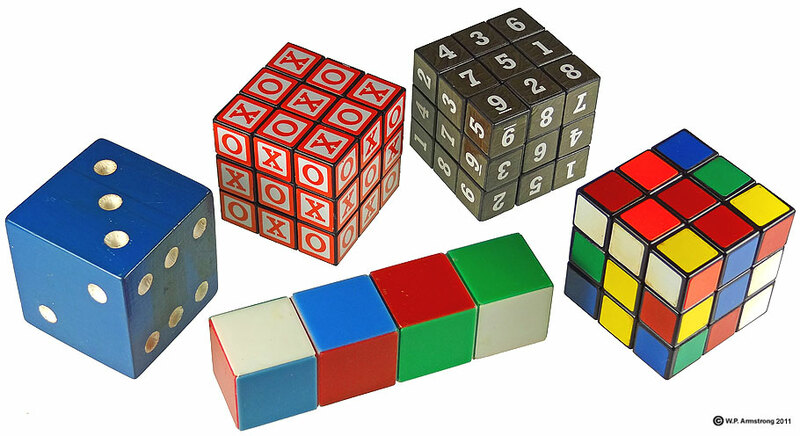 Front Right: Rubik's Cube: Each of the 6 faces (sides) of cube contains 9 stickers, each one of 6 colors (red, green, blue, white, orange & yellow). A pivot mechanism enables each vertical or horizontal row of 3 stickers to turn independently, thus mixing up the colors. The object of puzzle is to return each side to a single color of 9 stickers. There are 8! (40,320) ways to arrange the corner cubes. 7 corner cubes can be oriented independently, and the orientation of the 8th depends on the preceeding 7, giving 37 (2,187) possibilities. There are 12! /2 (239,500,800) ways to arrange the edges, since an odd permutation of the corners implies an odd permutation of the edges as well. 11 edges can be flipped independently, with the flip of the 12th depending on the preceeding ones, giving 211 (2,048) possibilities. Number of arrangements: 8! x 37 x 12! /2 x 211 = 43,252,003,274,489,856,000 or approximately 43 quintillion. According to Wikipedia, this number of Rubik's cubes could cover the earth's surface more than 275 times! 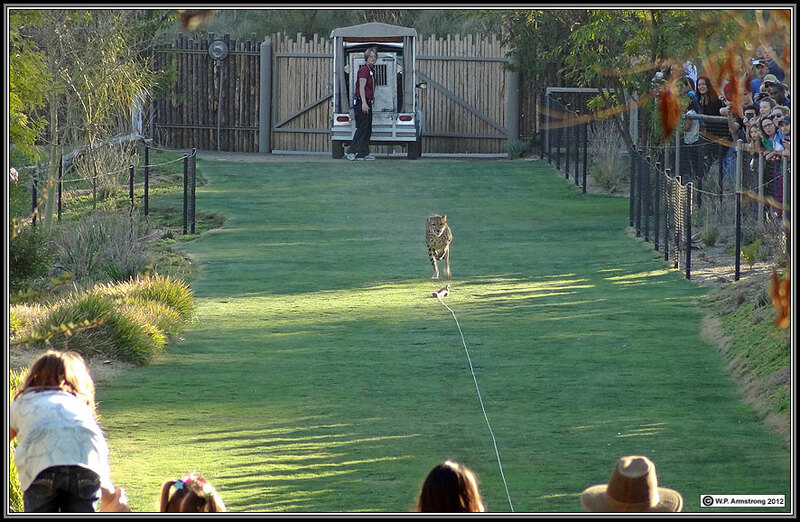 Sony DSC-HX9V Using Burst Mode On Distant Cheetah Run The following two images were were taken with the 16x optical zoom from a hill overlooking the Cheetah run at the San Diego Wild Animal Park. The first image is uncropped from a single frame in Program Mode. 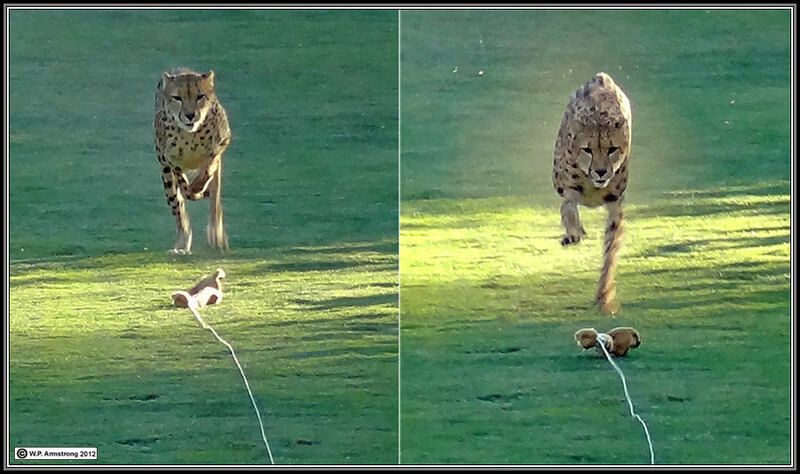 The 2nd image contains two cropped frames from a series of 10 in Burst Mode. The quality is fair. I have had much better results using Burst Mode with my Nikon SLR. Considering how far away the Cheetah was from my position on the distant hillside and the extremely fast movement of the Cheetah in my direction, the images are still pretty amazing. This is especially true considering the small size of this camera in a 3.5 x 5 inch case attached to my belt! Single frame taken in Program Mode with 16x optical zoom. Two cropped frames from the 10 frames taken in Burst Mode with 16x optical zoom. 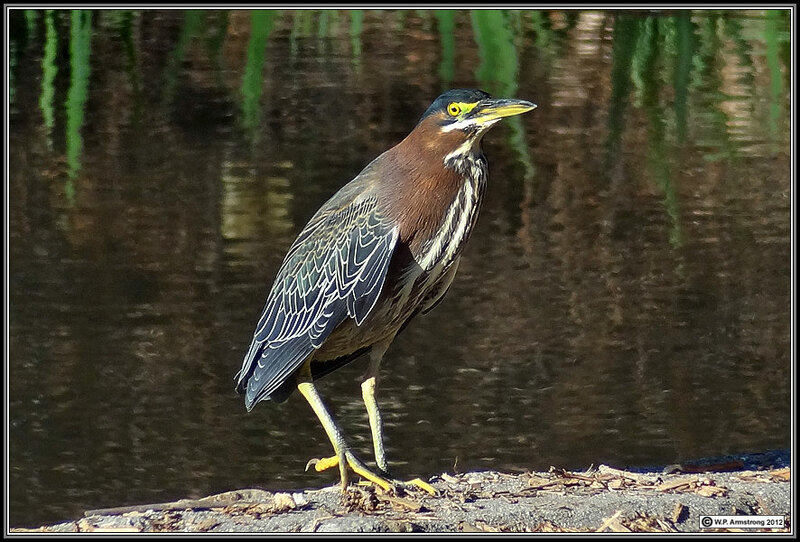 Green Heron standing on edge of pond. 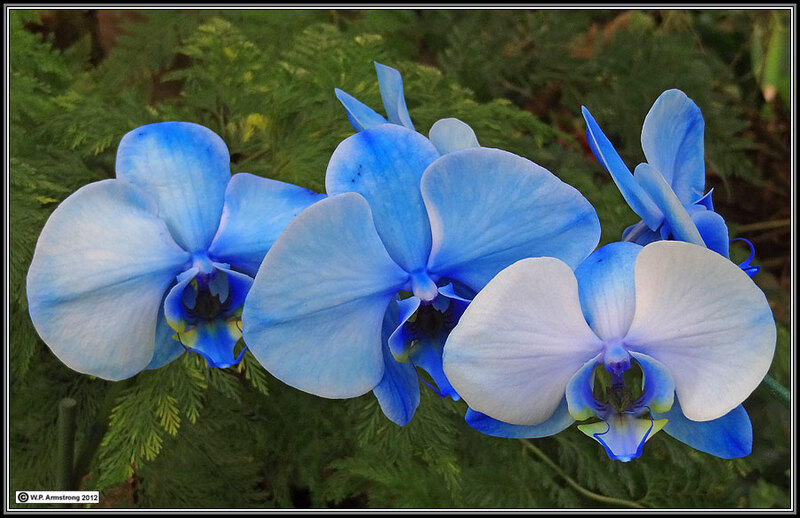 The spectacular blue Phalaenopsis orchid photographed in Hand-Held Twilight Mode. This incredibly beautiful orchid genus is named after the moth Phalaena. Pseudobombax grandiflorum, a tree in the Bombacaceae (Malvaceae) native to Brazil. 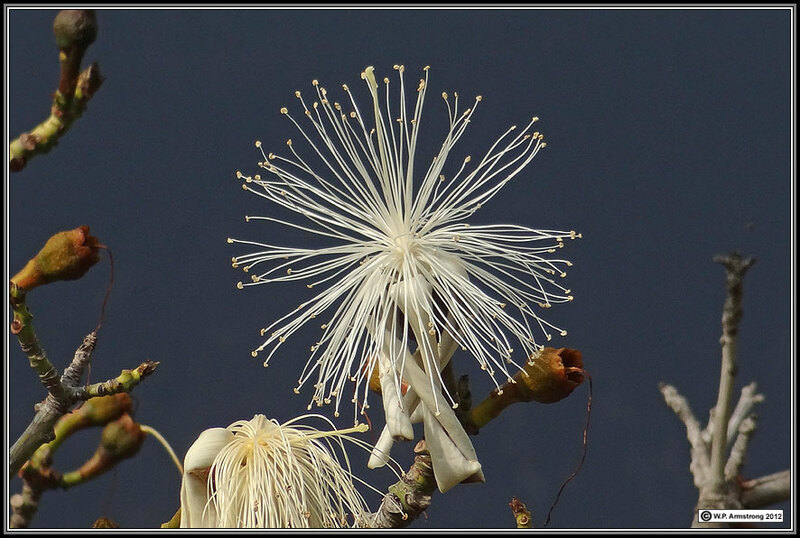 This flower was high on the upper branches and out of range for a macro image. It was photographed using the telephoto. 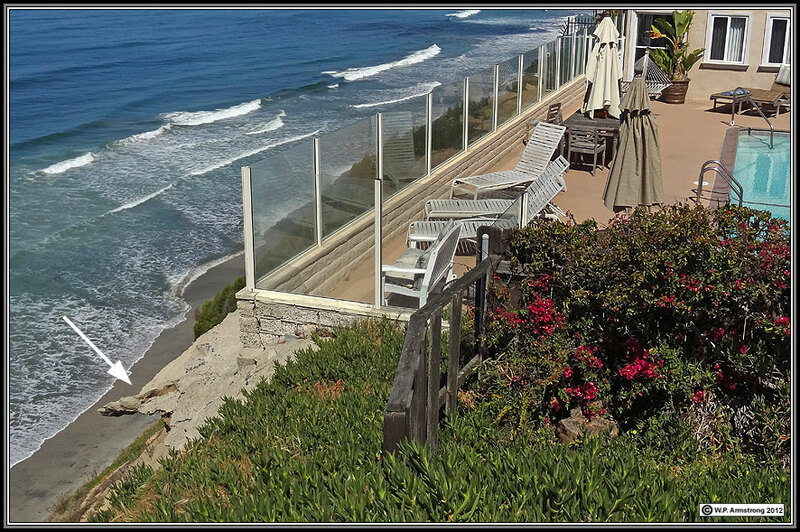 Severe sea cliff erosion (white arrow) below apartment complex. 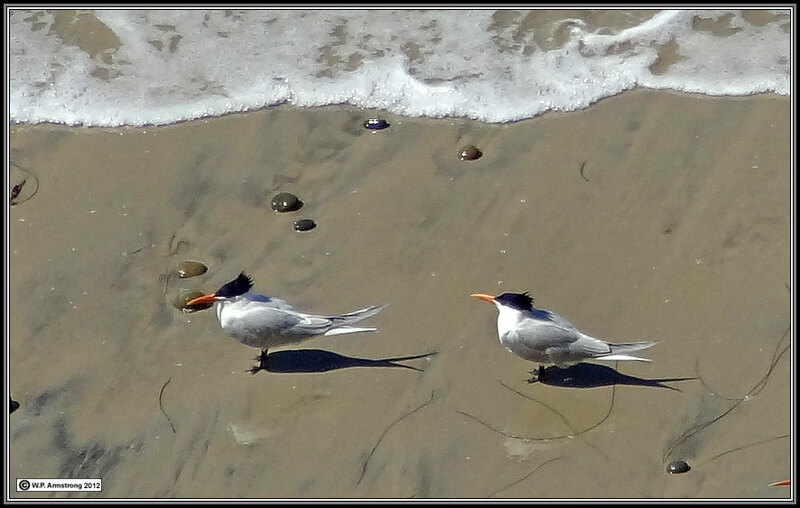 Elegant or royal terns (check species) on beach below sea cliff. 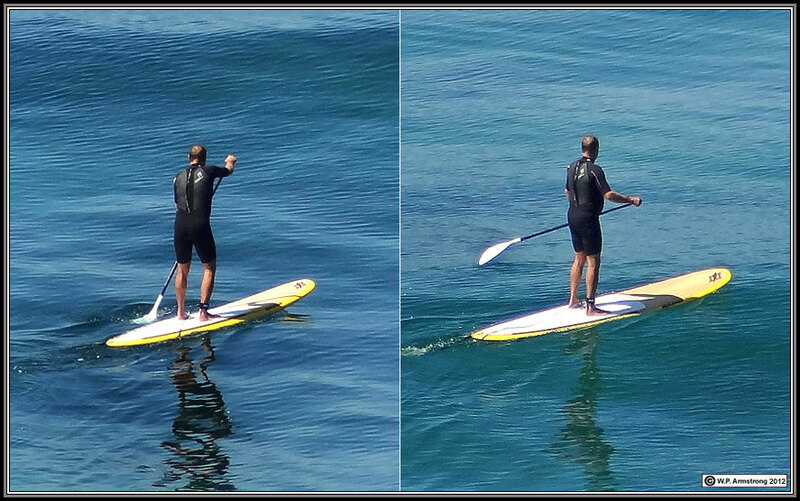 Stand up paddle surfer photographed with 16x zoom. 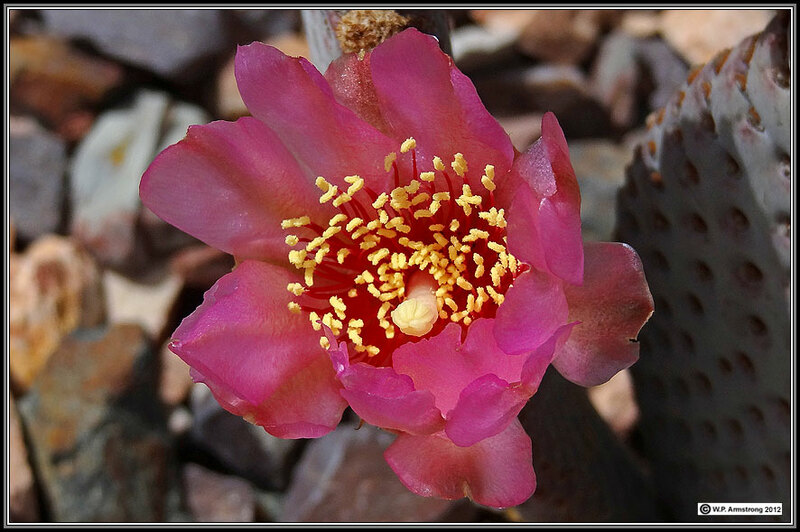 Beavertail cactus at Self Realization Meditation Garden. 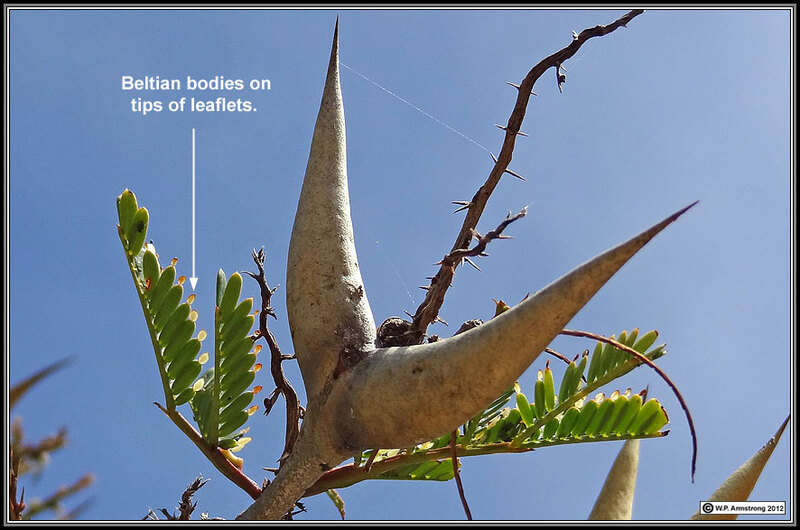 Acacia cornigera (swollen thorn acacia) with protein-lipid Beltian bodies. 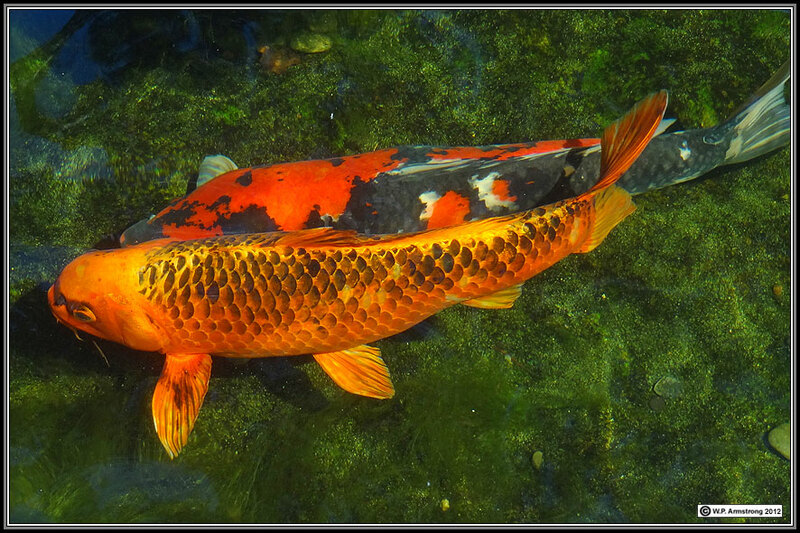 Koi pond at Self Realization Meditation Garden. Conclusions: For close-up macro images in the field, I would still carry my T-9 or T-10, especially on arduous hikes where SLRs & lenses are just too heavy. If I am out in the rain I would carry the TX-5. For the advantages of high resolution panorma and a decent telephoto, I would definitely slip the HX9V into my pack.